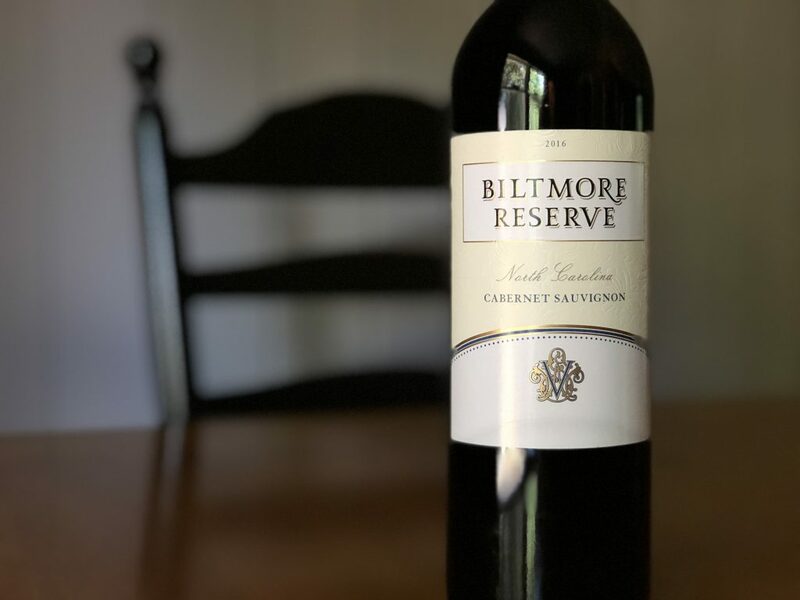 Part of Biltmore's North Carolina-grown line of wines, this cabernet is plummy on the nose with hints of leather, black cherry and vanilla oak. 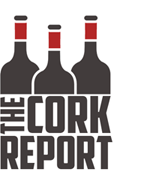 Sweet cherry fruits on the palate are ripe but not jammy or over-the-top. More plum, vanilla and leather provide some complexity. The tannins are chewy, which makes me think this wine might develop a bit over the next five-plus years. It doesn't scream "cabernet sauvignon" per se, but it's a well-made wine that will appeal to a wide audience – including many who might not think much of North Carolina as a wine-producing state.